Joe Saenz, San Antonian by birth, and graduate of both CIA San Antonio and Hyde Park campuses, moved back to Texas after 9 years working in New York City’s bustling restaurant and fine food retail industry. From line cook to cheese wrapper to Butcher to General Manager, Joe contributed to operations like A Voce Madison, Marlow & Daughters, Bedford Cheese Shop, and The Meat Hook. 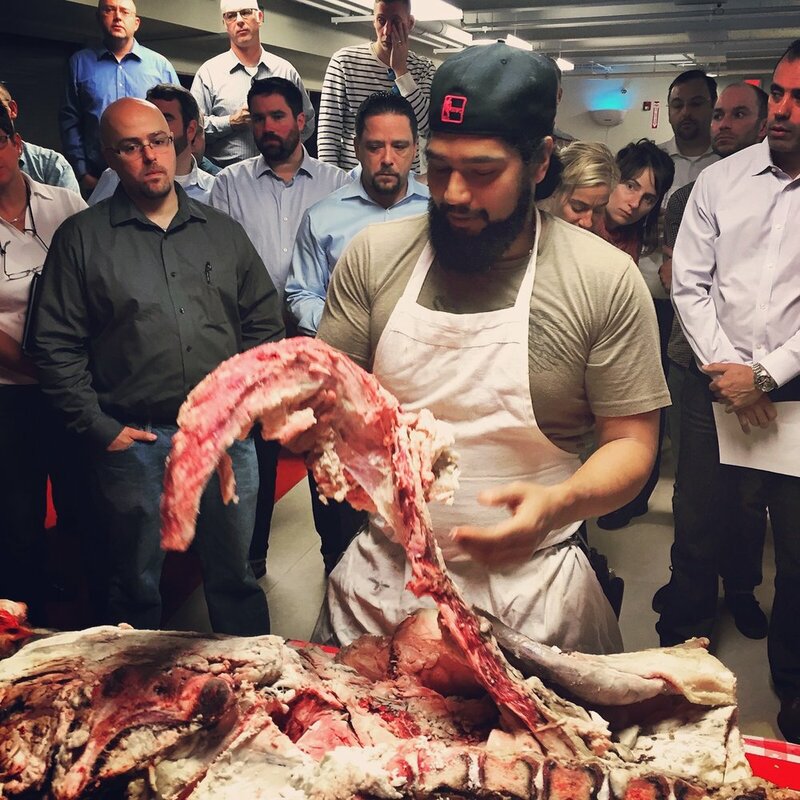 Having enviously watched San Antonio change over the years, Joe is excited to bring his passion for righteous farming and craft butchery to Texas, and one day would like to make real the dream of opening a whole-animal butcher shop here in San Antonio.